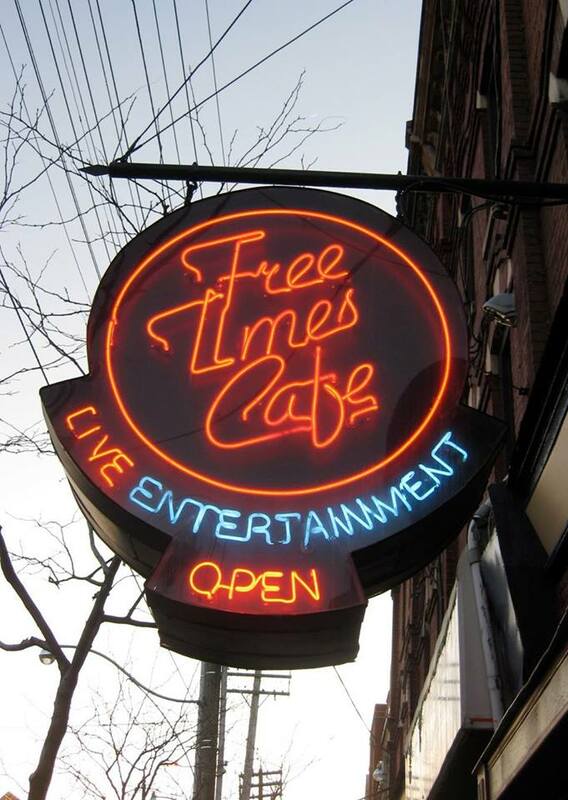 Free Times Cafe is celebrating 38 Years of live entertainment and authentic Jewish, Middle Eastern and Canadian cuisine and we want YOU to be a part of our special night! 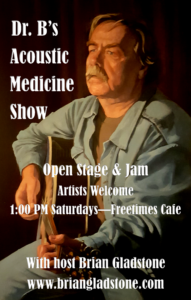 We will be showcasing the best of our open stage & will be serving everyone a complimentary taste of our cuisines. A complimentary drink ticket will be given to the first 60 people at the door. 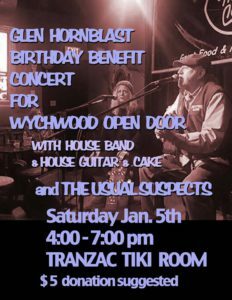 Hey there Folks: I'm having a Birthday Bash Benefit Concert for the WYCHWOOD OPEN DOOR on Saturday Jan. 5th from 4:00 to 7:00 pm at the TRANZAC TIKI ROOM - it's just a little get-together with my friends and tying it in to a good cause, namely helping my local Soup Kitchen which is sort of what Wychwood Open Door is - which I try to have a benefit for once a year - a place where homeless and poor people can go for a decent meal and warm embrace; I'm providing a House Band and a HOUSE GUITAR - so you don't have to bring yours!